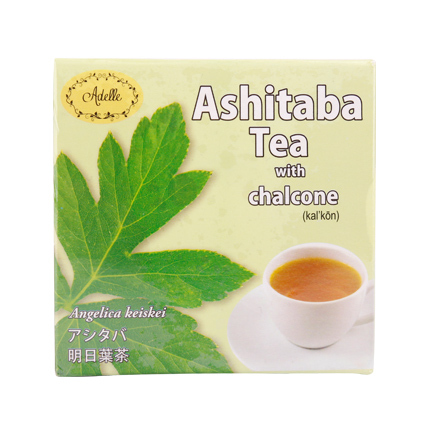 Prepared from the leaves of ashitaba (Angelica keiskei koidzumi) plant, ashitaba tea, a caffeine-free infusion, is a storehouse of acidic alkaline and natural antioxidants like chalcone. Besides having melatonin, coumarins, germanium, carotene, fiber, saponin, as well as minerals like potassium, calcium, and iron, it also contains Vitamin A, C, B2 and B12. 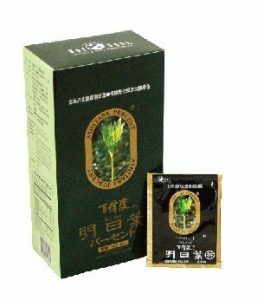 First used two thousand years back by the inhabitants of the Izu Islands, precisely by the people of Hachijojima Island of Japan, the tea found extensive usage in the country during the Edo period, and during the time of Ming dynasty in China, being believed to enhance the longevity of life. 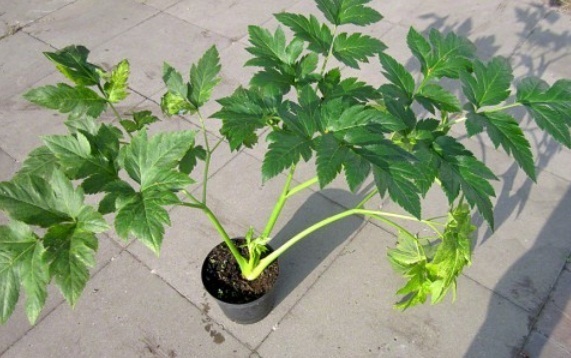 This plant is also known as “tomorrow’s leaf”, “Don Quai” “Chinese Angelica”, “Ming Re Ye” and “Earth Growth”. Ashitaba tea contains pectin that helps normalize irregular bowel movements and prevents diseases like stomach ulcer and ulcerative colitis. Also it cleanses the intestine, helping with constipation, also reducing the chance of duodenal ulcer. As per as an animal study done on KK Ay Mice (genetically diabetic ones), ashitaba has shown promising results with its anti diabetic properties. Therefore, it may also be beneficial for humans, although more research is needed. 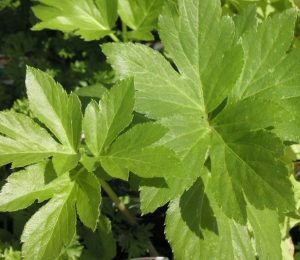 It may also help stimulate the functioning of kidneys in people having diabetes and high blood pressure. 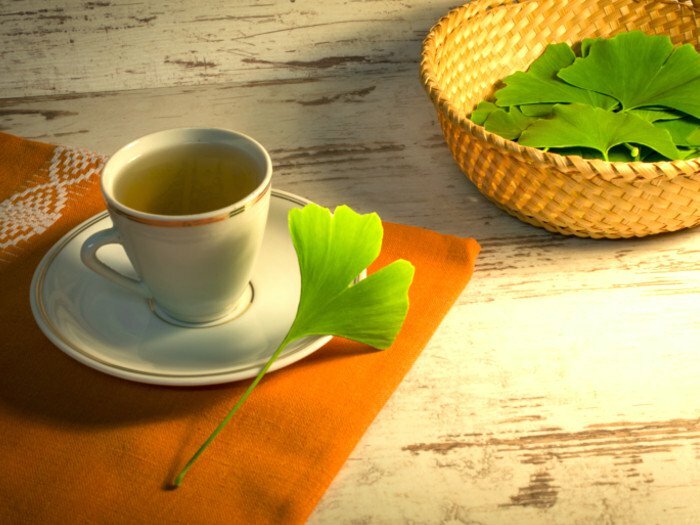 Several researches done on mice has shown ashitaba tea to stimulate the nerve growth factor, therefore opening the prospect of being effective for humans in preventing Alzheimer dieses, dementia and Parkinson’s diseases. With its anti-tumor properties, it may prevent the growth of cancerous cells to an extent. Animal researches, as done on mice have given testimony to this fact. 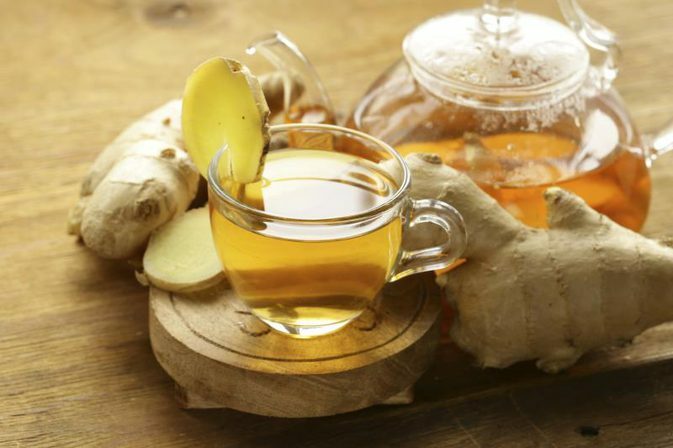 The tea may help in regulating the menstrual flow as well, relieving pains and cramps. Daily intake can help with menopausal problems like hot flashes. 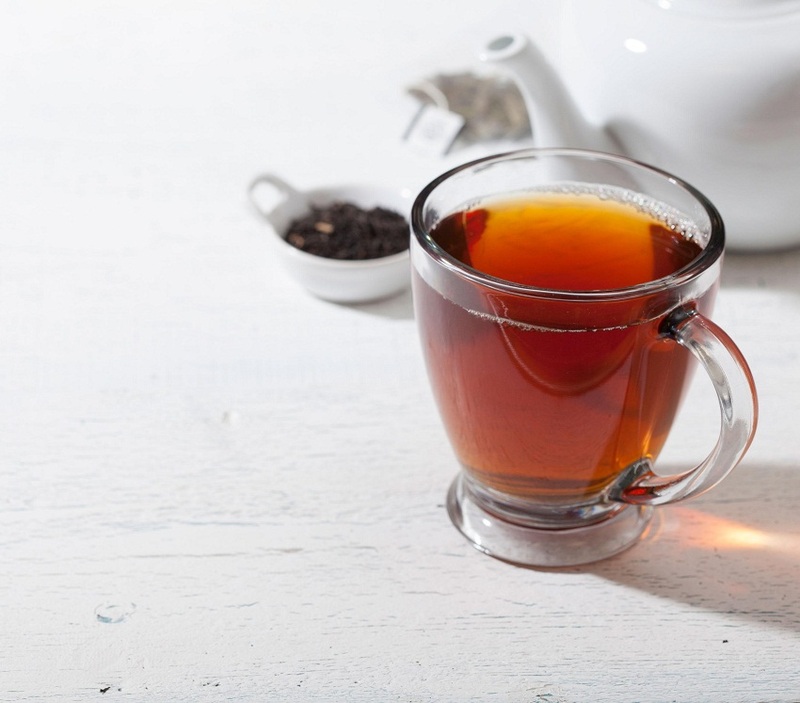 Apart from all these, ashitaba tea may help with weight loss, liver functioning and minimizing vision problems like glaucoma (in diabetes), while also preventing wrinkles, and heart burn. It may also be beneficial for conditions like osteoporosis, and thrombus. Add around 200 ml boiled water to 3g dried Ashitaba leaves. Use a cup lid and let it steep for nearly 5-6 minutes. Take out the leaves and serve. You may add honey to mar the otherwise bitter taste before drinking. Although no side effects have been found, it is better to avoid overconsumption as it may lead to certain unpleasant effects like stomach pain. 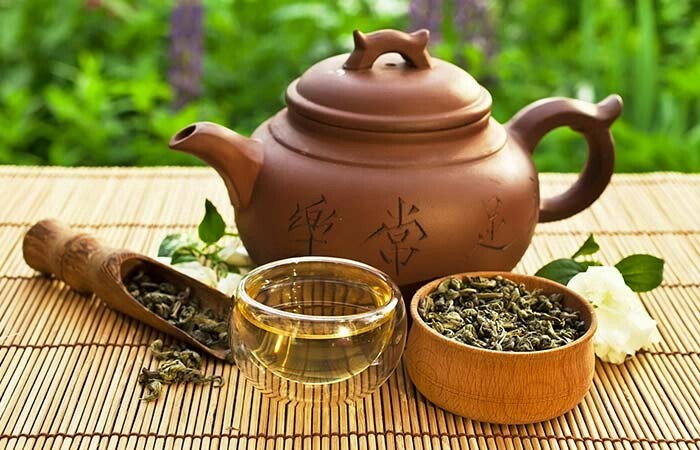 While some opine that it helps to regulate milk flow in lactating women, majority are on the side that pregnant and breastfeeding women should not drink this tea to avoid any adverse outcome. In any case, it is best to consult a doctor before consumption. 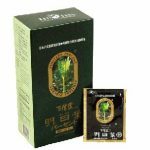 You can get organic ashitaba tea in both powder and tea bag form in local as well online stores.